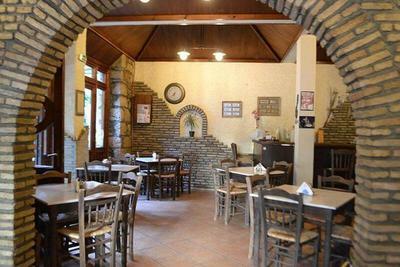 Mezedofono restaurant at Koukaki is a popular meeting point for traditional greek cuisine and tasty mezes. 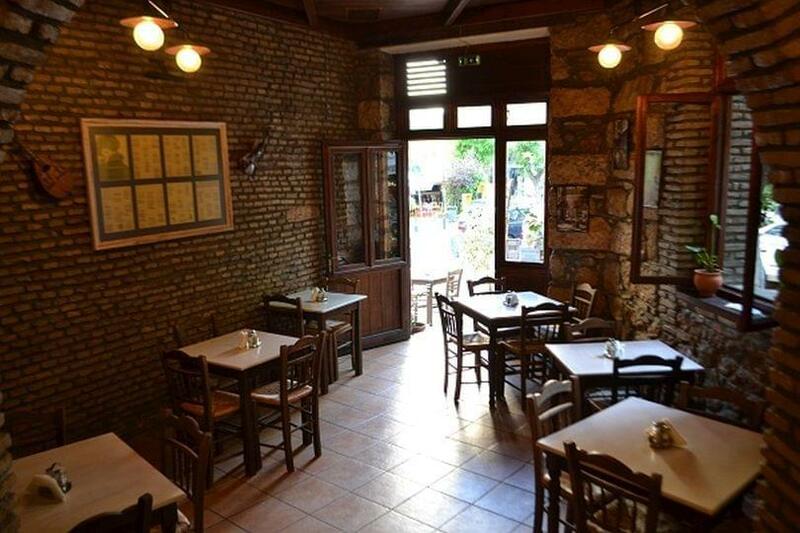 At 2 Erehtheiou and Veikou street, you will find a warm and welcoming place to enjoy cheap greek eats and live greek music. 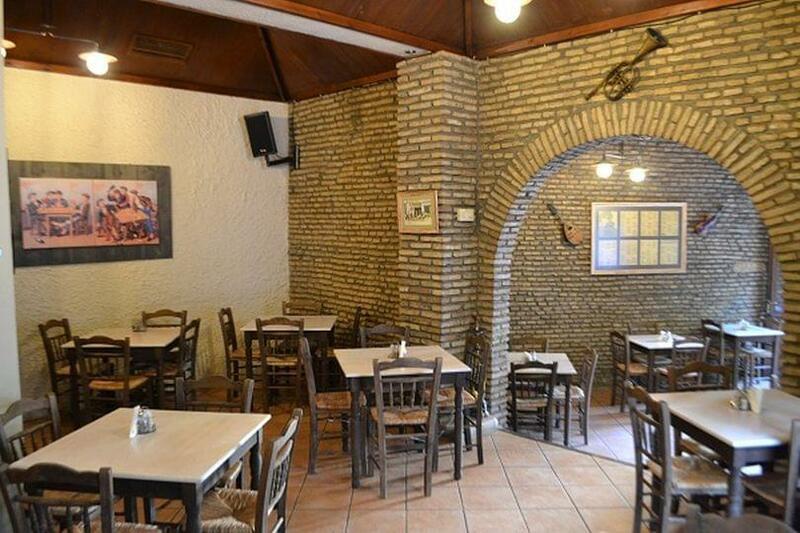 The place is comfortable with a flair of rustic charm that offrers a lively taverna-style eatery. Taste the homemade recipes made with passion and love of the family, the famous "mezedofono salad" (greens with balsamic sauce, honey and ricotta cheese), fine steaks, stuffed mushrooms and juicy beef burger patties. During the summer months you can sit outside, relaxing in one of the best neighborhoods in Athens. 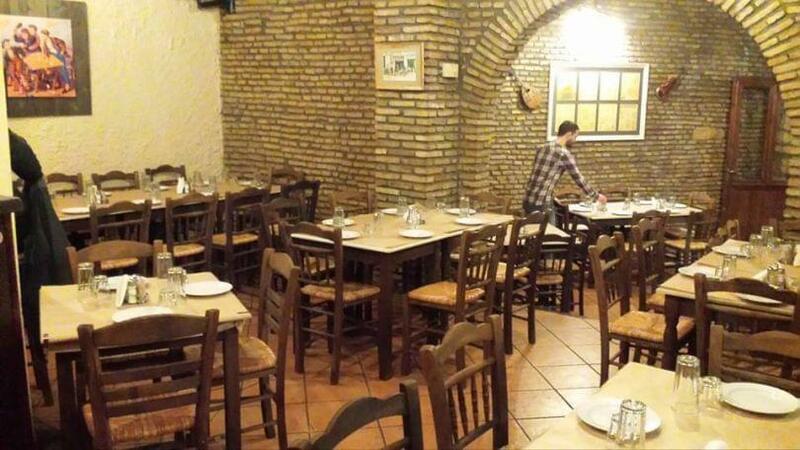 If you are looking for a greek taverna with live music in the center of Athens, make free online reservation at Mezedofono in Koukaki and get e-table.gr's discount. 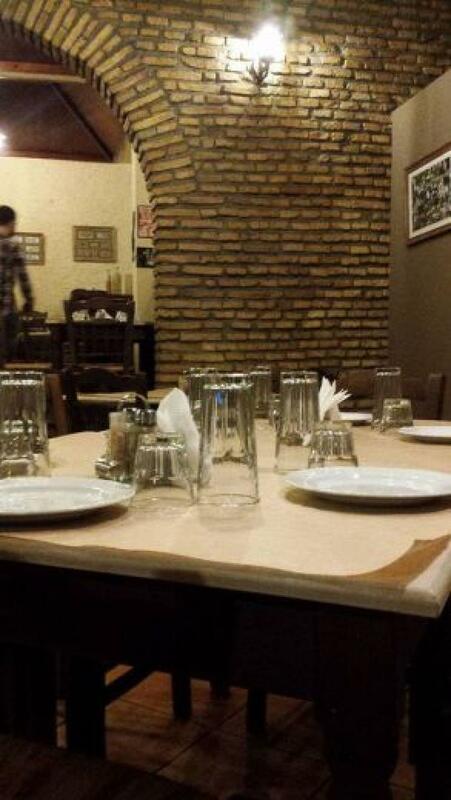 On 26/04 the restaurant will not have live music program.